Orlando, Florida-based HVAC/R mechanical service contractor, ISS Mechanical, was established to provide climate and process service, repair, maintenance & installation for Commercial, Industrial, and Healthcare clients throughout the central region of Florida ... from Orlando to Daytona Beach to Melbourne to the Sarasota/Tampa/St.Pete area. ISS is a team of service pros with a 40-year history and well over 200 years combined service in the HVAC/R industry. Our expertly trained mechanical service technicians can handle any HVAC/R challenge from air-conditioning units, centrifugal chillers, or even complete design/build industrial precise process control systems. Since Innovative Service Solutions first opened their doors in 2003, we have focused on exceeding client expectations and developing a reputation of reliability and quality. Our client base ranges from commercial buildings and surgical facilities to industrial manufacturing and large data centers. 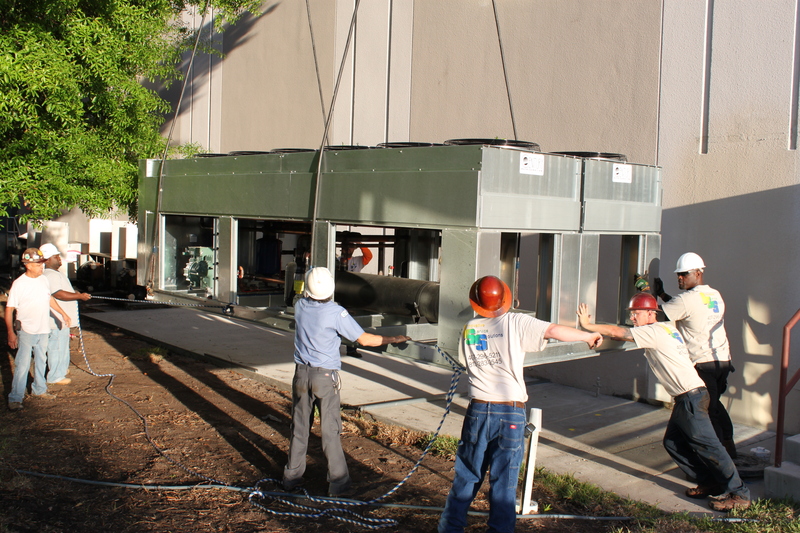 Our service team is committed to exceeding the needs of the “Mission Critical Client”. In 2015, we elected to change our name from Innovative Service Solutions to ISS Mechanical in order to provide a clearer reflection of our expertise. Our name changed but our commitment to excellence has not. As our company has grown so has our expertise and commitment to quality service. Today we offer expertise in automation and controls; design/build and energy saving programs. 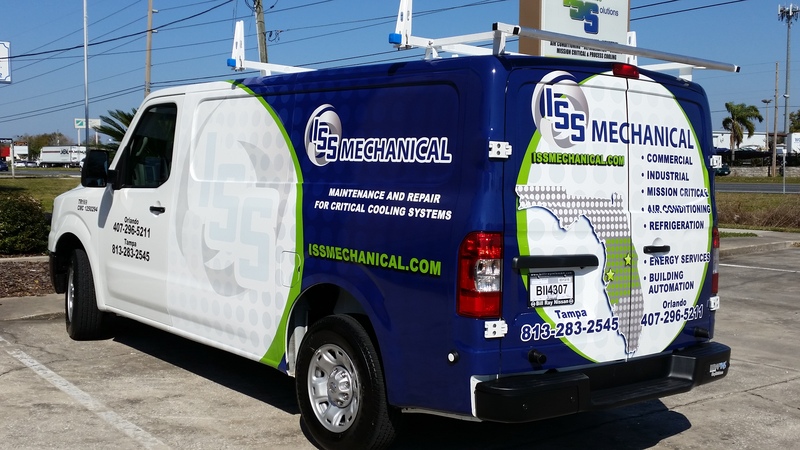 Today, ISS Mechanical is recognized by many Florida companies as the "Go To Team" when seeking a results oriented solution for HVAC/R repair and installation. Provide each client personalized service, continuous communication and technical expertise. Offer the most technologically advanced environmentally friendly products available to maintain service and upgrade our Commercial :: Healthcare :: Industrial client facilities and equipment. Educate our employees & clients on proper techniques available to protect health, safety, and welfare.